Five runners helped SEED raise more than $4,000! 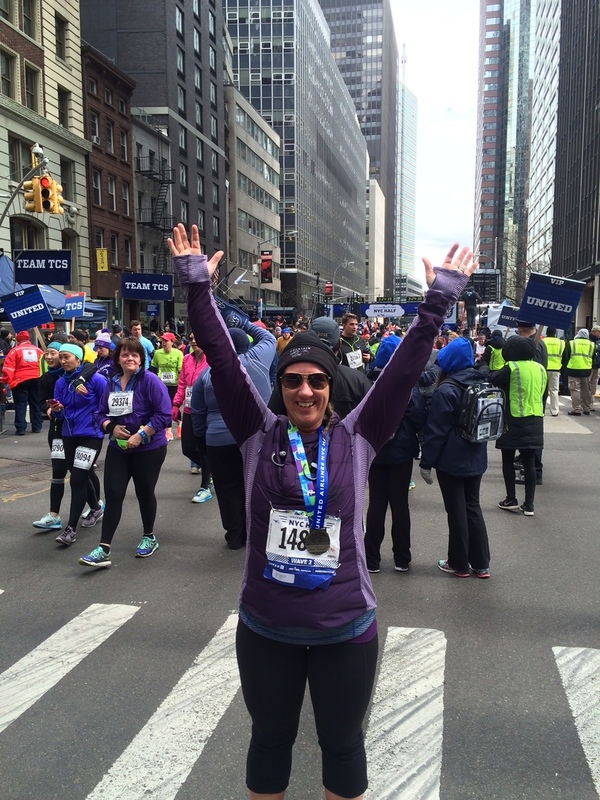 For the third straight year, SEED participated in the NYC 1/2 Marathon. 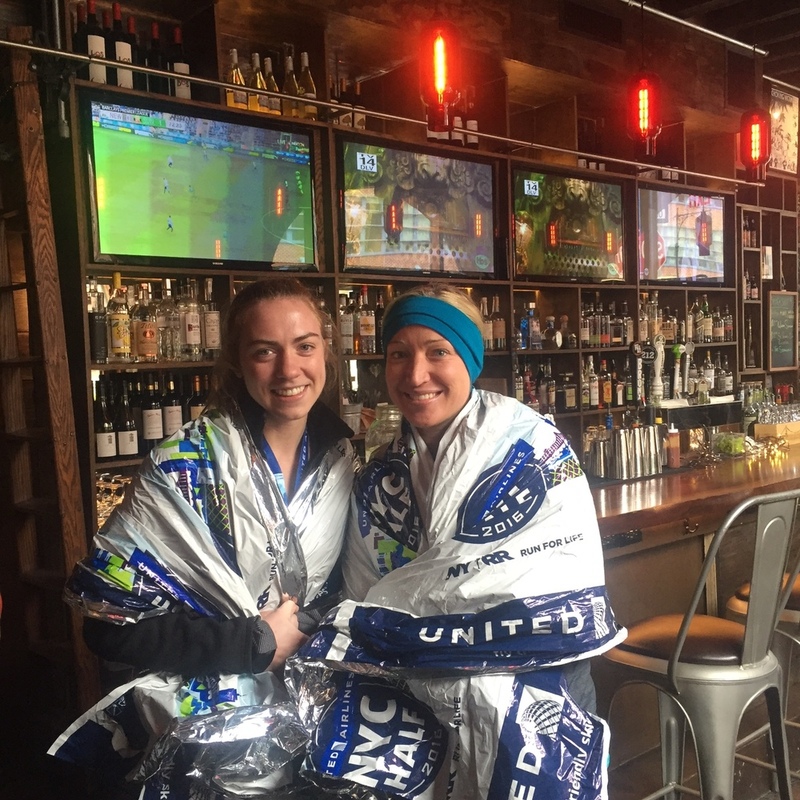 On Sunday March 20th, five runners completed the 13.1 mile course and, along the way, helped to raise $4,311 to directly support SEED programs. 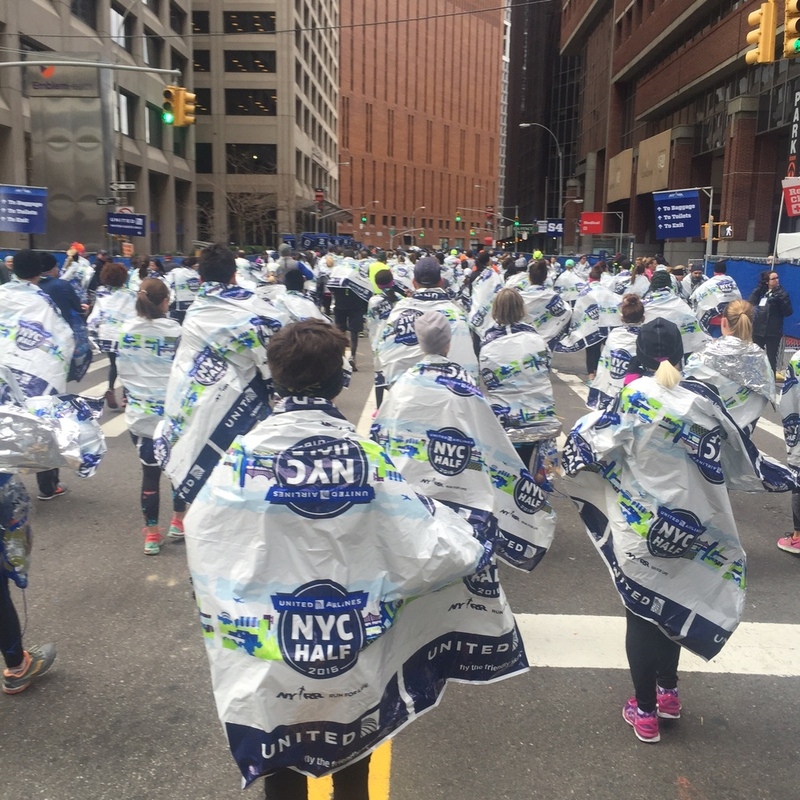 Thank you to all of our runners and donors ! !